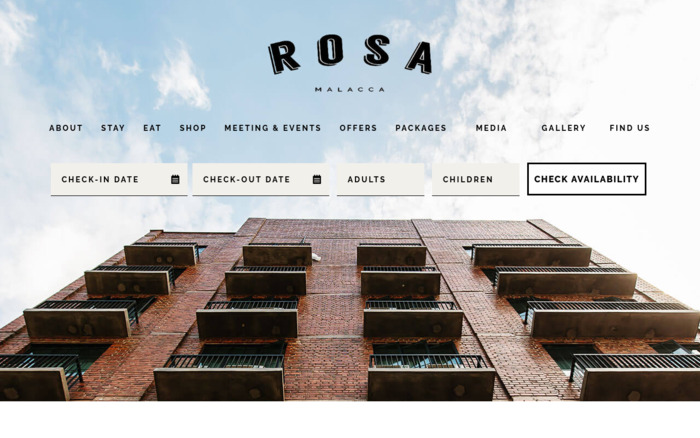 Rosa Malacca a hotel that defines a new dimension of lifestyle and luxury. Nestled approximately 200 meter stone throw away from the UNESCO world heritage zone, Malacca. Better known as “The Venice of the East”. A lifestyle website speaks to the brand with inspiring content.